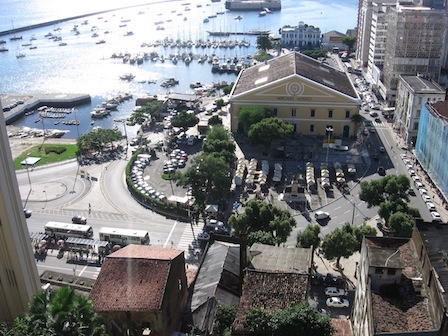 Bahia is the Heart of Brazil. The State is as large as France. It lies on the Coast, in the Northern part of the Mountain and Plateau land. 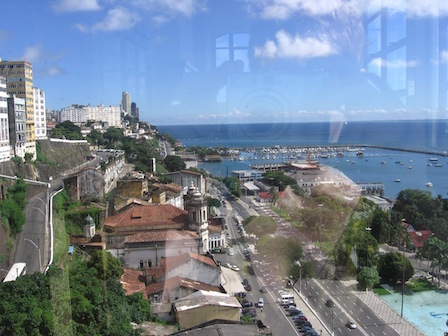 In the Eastern part of the State, Bahia faces the Atlantic Ocean. 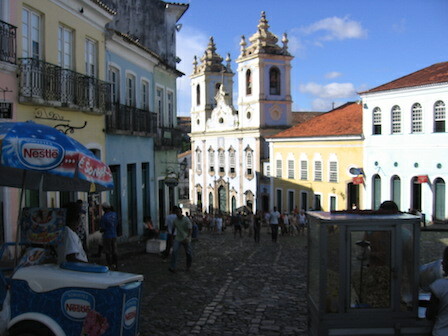 The Capital of Bahia is Salvador da Bahia. 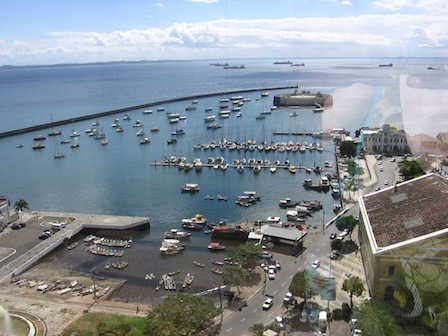 Salvador is the Political, Cultural, Business and Tourism centre of Bahia. The History of Colonialism is everywhere: Baroque Churches, old Estates and Fortresses which were left by the Portuguese Colonisers. Nowhere is Brazil more African than Bahia: The Descendants of the Slaves are proud of their Heritage.